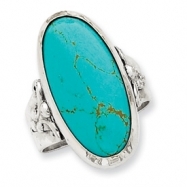 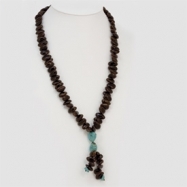 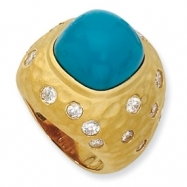 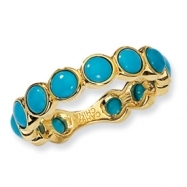 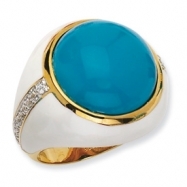 In earlier times Turquoise stones were sometimes thought to be responsible for the material wealth of their wearers. 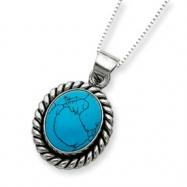 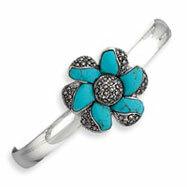 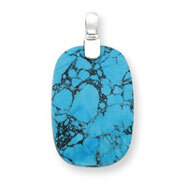 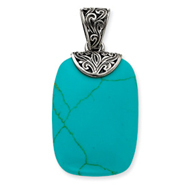 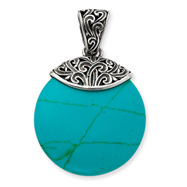 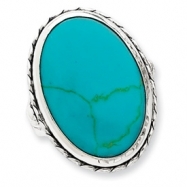 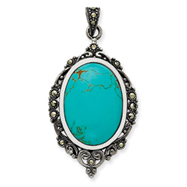 Some also believe turquoise to have healing powers, solving the problems that are caused by a depressed outlook on life. 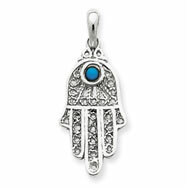 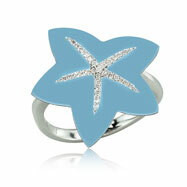 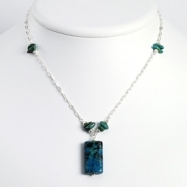 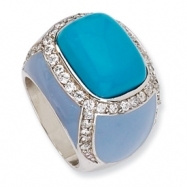 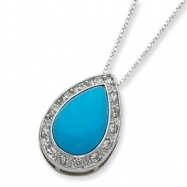 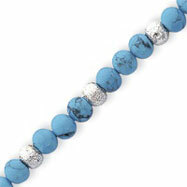 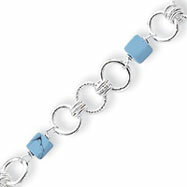 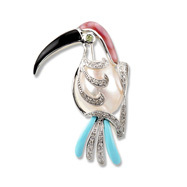 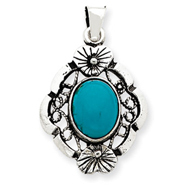 And you can add a piece of turquoise jewelry to your collection from our fine line of jewelry items. 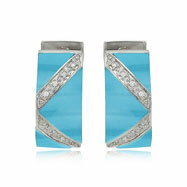 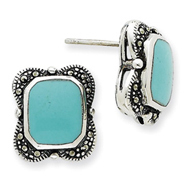 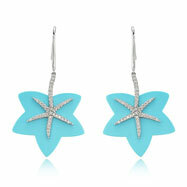 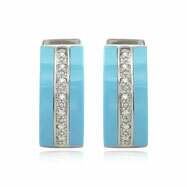 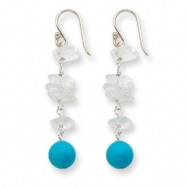 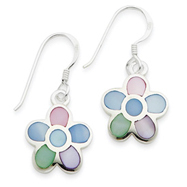 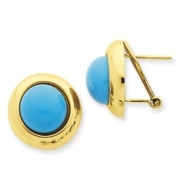 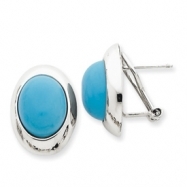 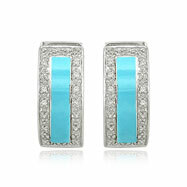 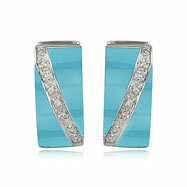 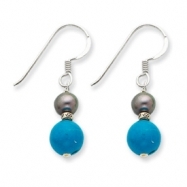 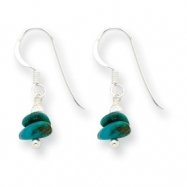 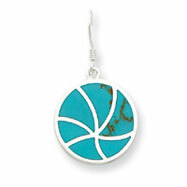 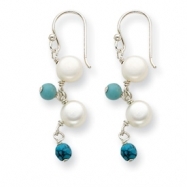 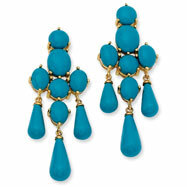 We have turquoise earrings and even turquoise pendants. 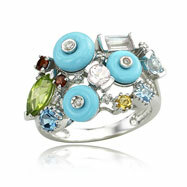 You will love our selection.